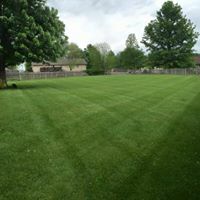 At Lanier Lawn care, there is nothing more important to us than making sure each of our clients are 100%, completely and thoroughly ecstatic about their lawn and their landscape. 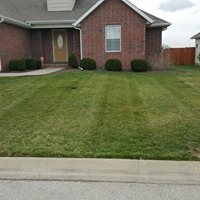 If you don not love the work we do, we will make it right. 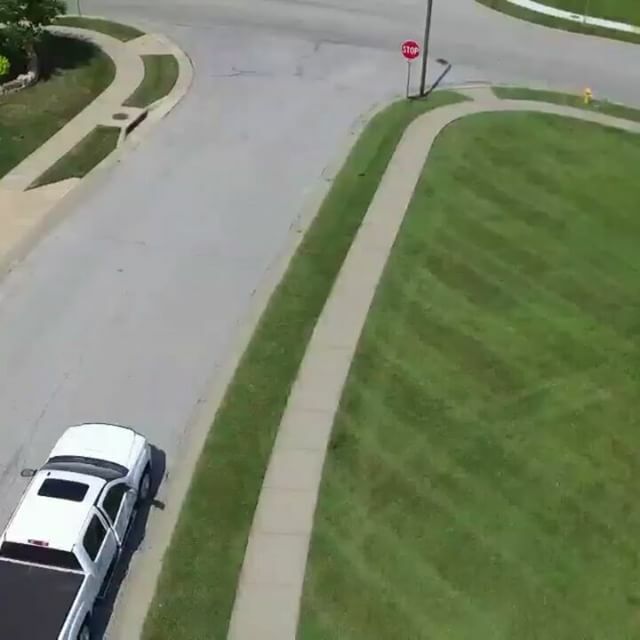 That is a guarantee. 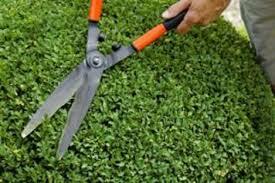 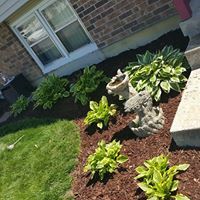 Everything from Lawn Mowing, Landscape Clean ups, Plant and Flower installation to Landscape Designs. 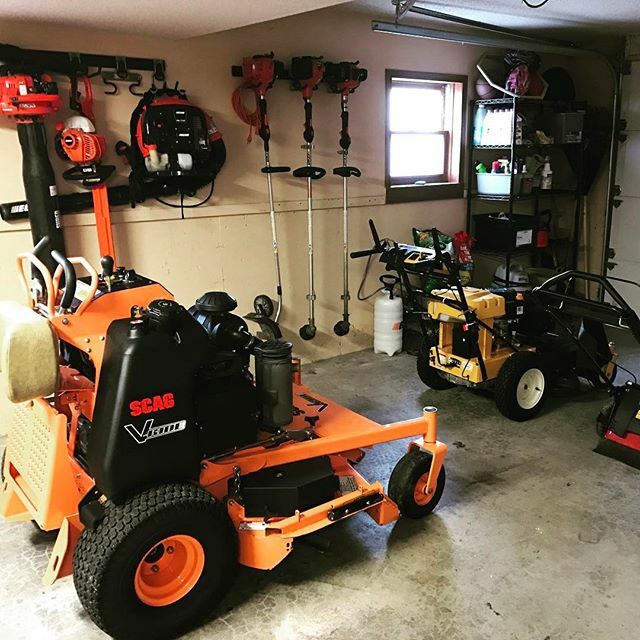 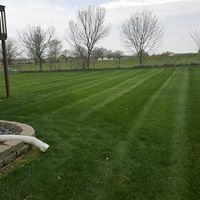 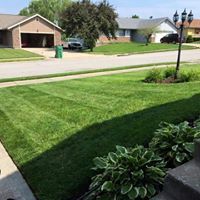 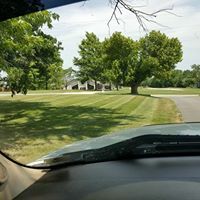 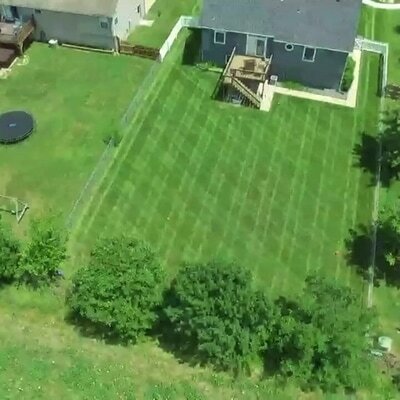 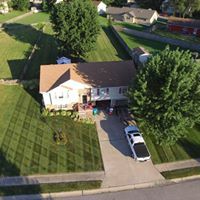 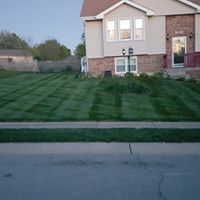 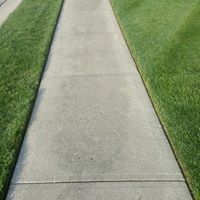 Lanier Lawn care strives to provide the highest quality Residential and Commercial Lawn care, service's in Harrisonville Missouri, Peculiar Missouri, Archie Missouri, Belton Missouri, Raymore Missouri.